The social media has made significant impacts in the way people now connect, communicate, advertise and use products and services. Today, it is so easy to make business transactions through social media particularly in Facebook. People usually find products through likes and shares in Facebook. Product information and reviews are conveniently within reach as Facebook users continue to grow. With billions of Facebook users, this social media platform is one of the most effective ways to create and build your target audience. Greater Exposure to Prospective Customers: Facebook has billions of users. That alone is a big marketing advantage. It is an effective yet low-cost marketing Strategy: It is no secret; Facebook ads are way cheaper compared to other advertising channels. Helps generate traffic to your website: If you have a website set up for your business, Facebook provides you an extra benefit of generating more traffic from your targeted audience to your website. Take advantage of Facebook Insights: Facebook business pages come with Facebook Insights that are not only helpful but are also very easy to use. Convenient and easy purchase and other transactions: Most Facebook users utilize access through mobile phones. Hence, you can make business transactions anywhere and faster. If you search through Facebook you will find a plethora of products and services. Facebook is not only advantageous for business owners, it is also equally beneficial to various consumers. Think about being able to discover a new product and finding significant product information and reviews at the comfort of your home using only a smartphone? Have you been considering buying yourself a bulletproof vest and you have no idea where to start? Facebook can be your great avenue to learn more and find more information about bulletproof vests before you add one to your stash. Log in to your Facebook account and type Bulletproof Vests on the Search Tab and you will find a number of results related to bulletproof vests. 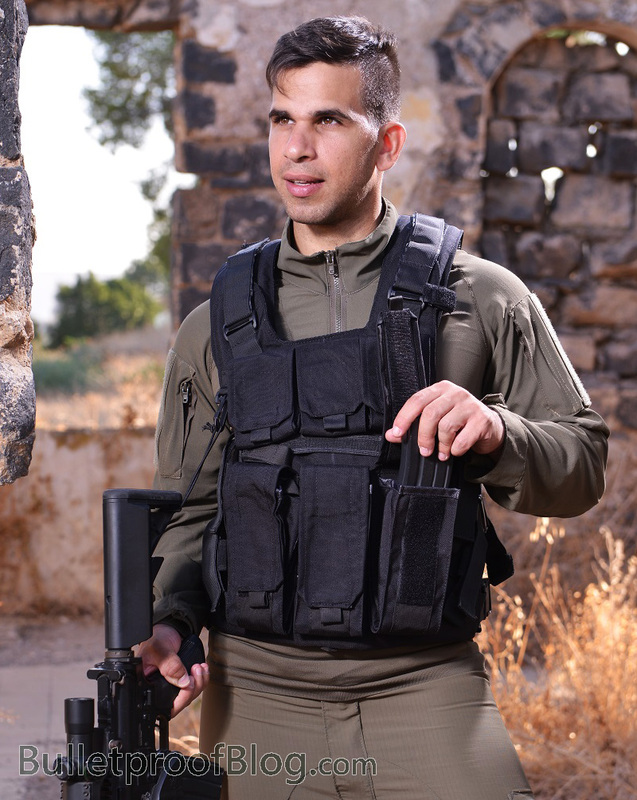 You will see various of posts relating to important news about the bulletproof vests. You will see different photos, videos and images which will help you understand more about body armors and vests. If you have finally decided to make your purchase, you will be able to find various shops selling bulletproof vests. You can conveniently find the shop information, their contact number and store location. You can easily narrow down your choices by location and you can go ahead and read reviews to determine whether the shop is indeed a reliable and dependable bulletproof vest shop. If you ever have questions to the shop management regarding the vests they are selling, you can easily reach them through chatting. You can even just go ahead and proceed with your bulletproof vest purchase using only Facebook. Search, get the right information you need, read reviews, chat and negotiate prices – all these within a simple click via your smartphone. Finding information about bulletproof vests has never been this easy. Thanks to Facebook, it truly does help you connect to whoever you need – anytime, anywhere.